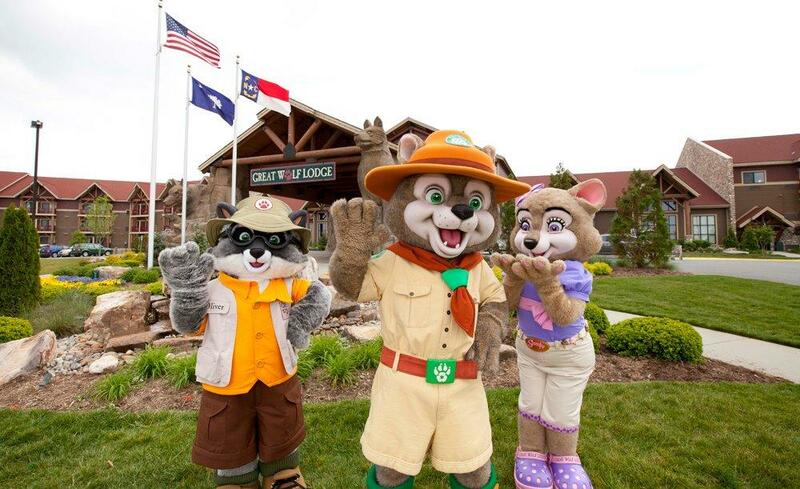 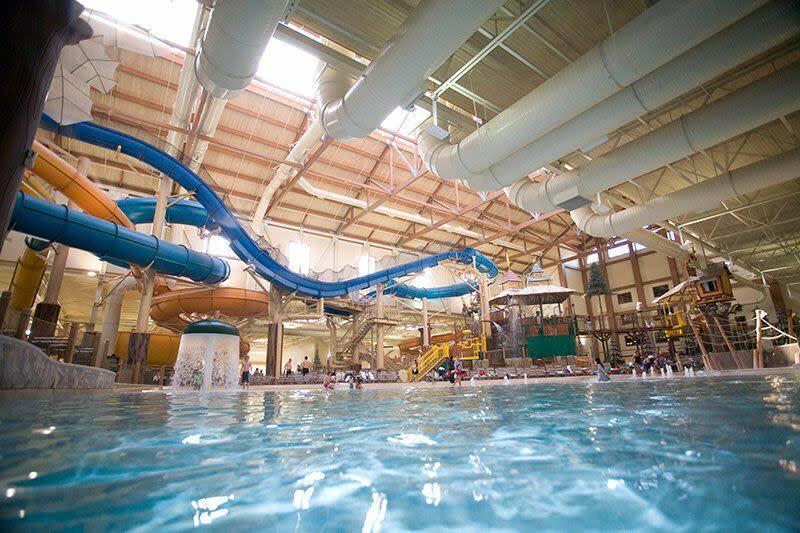 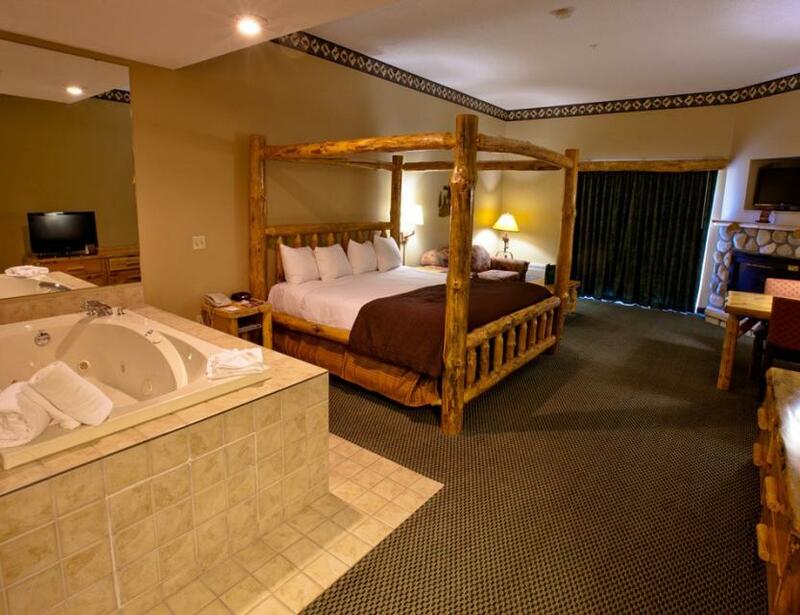 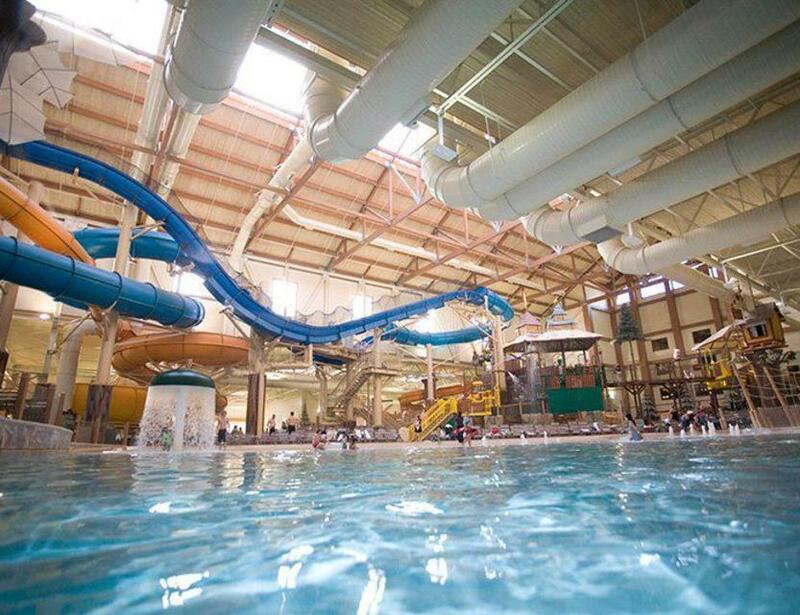 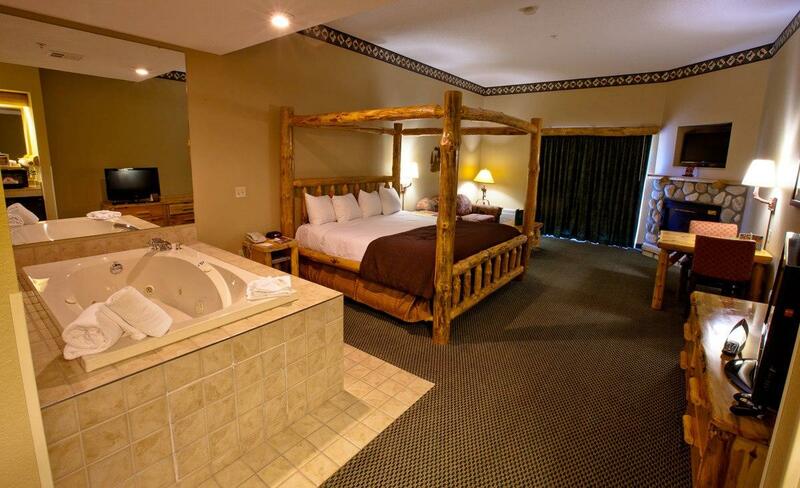 Your Great Wolf Lodge adventure begins in the massive, 84-degree indoor water park. 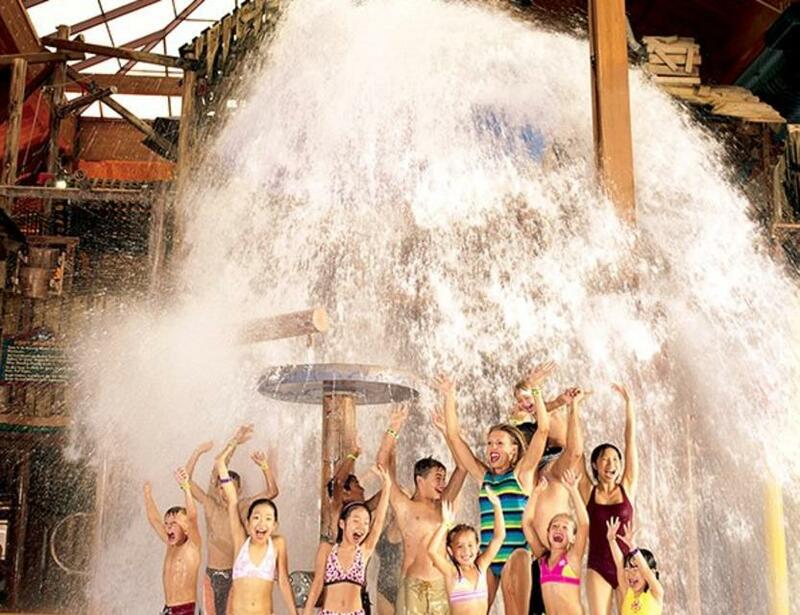 Splash the day away in over 56,000 square feet of water-packed excitement, including jaw-dropping slides for thrill seekers or zero-depth entry areas for little ones. 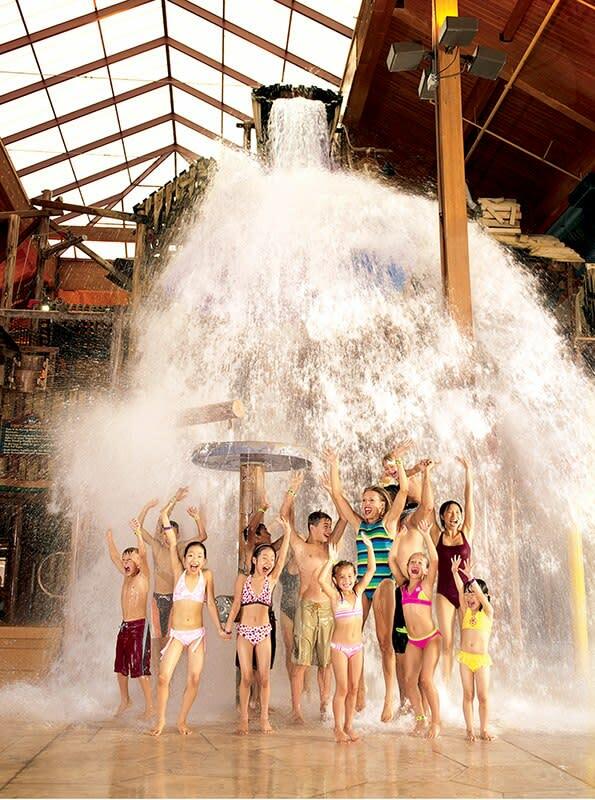 Outside the water park, the fun continues. 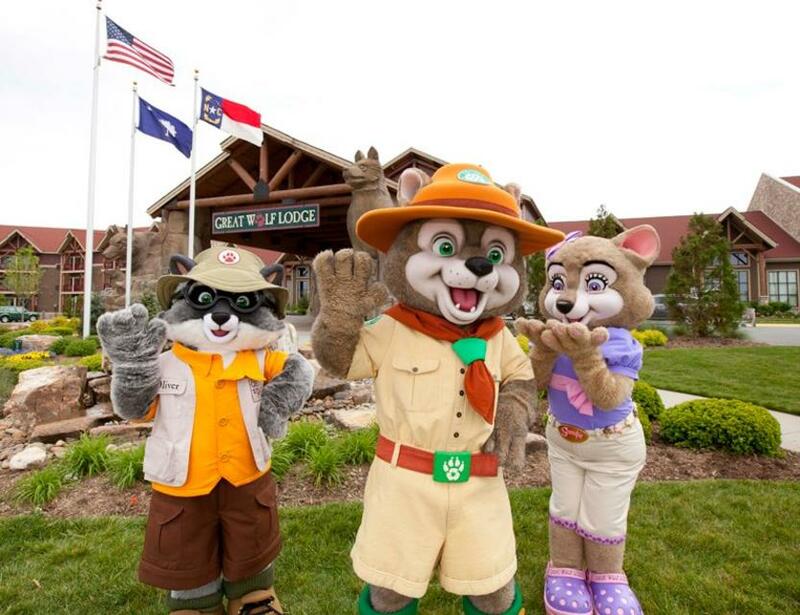 Grab a wand and battle a dragon in MagiQuest or get an ice cream-themed manicure in Scooops Kid Spa before gathering your family in the Grand Lobby for nightly fireside Story Time, the perfect ending to a Great Wolf day.